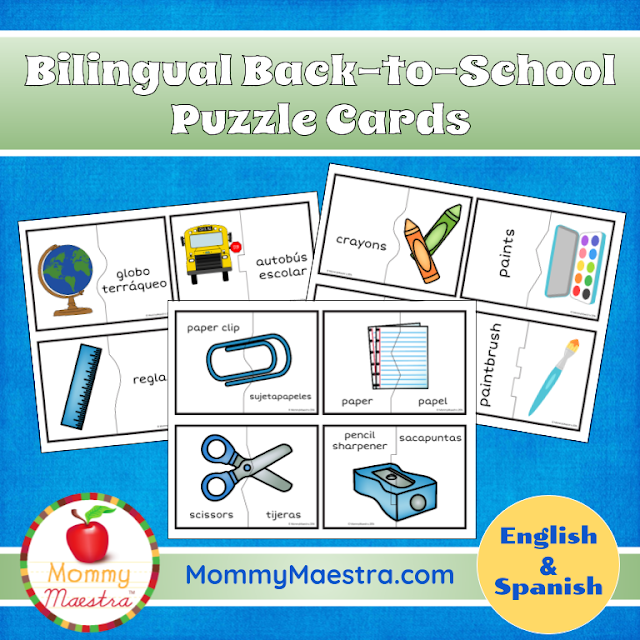 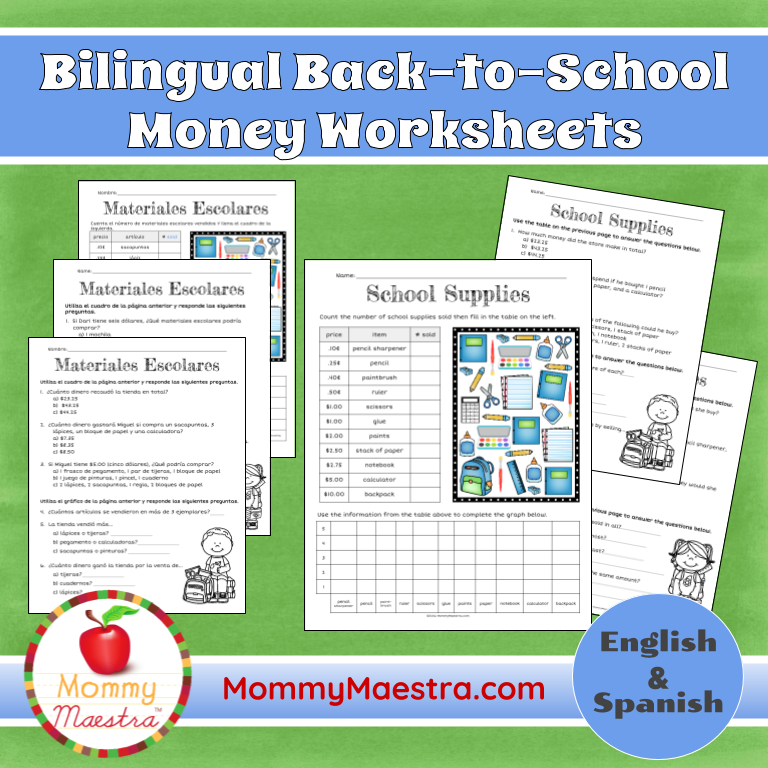 Are you in search of bilingual back-to-school printables? 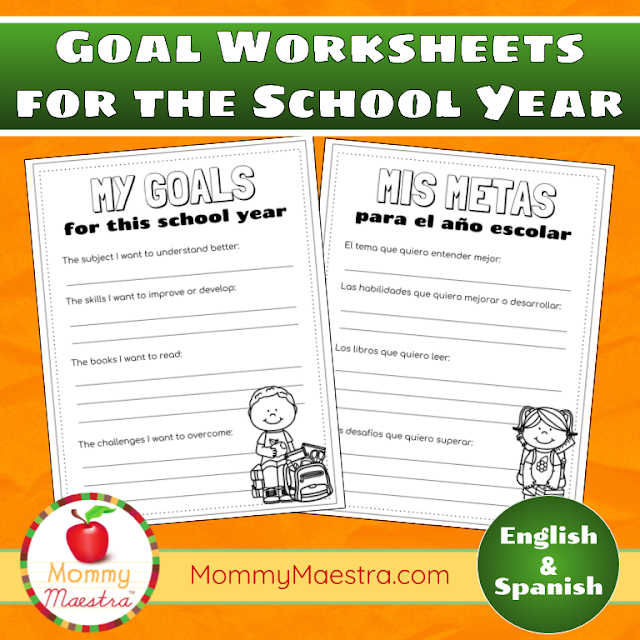 I have a nice collection of them, including the free download "Goal Worksheets" shown above. 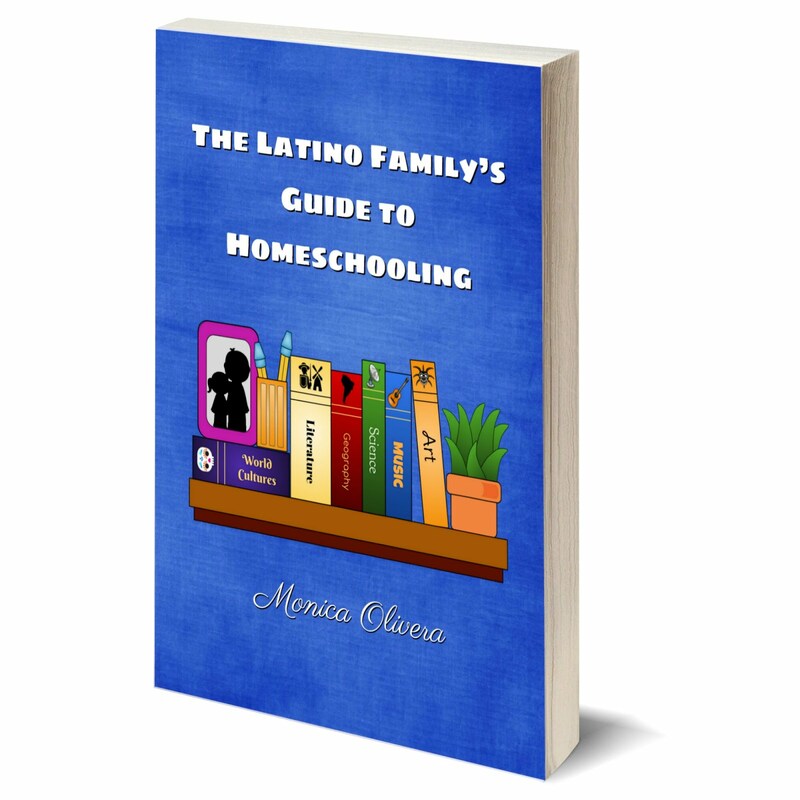 You can find this one in my post on "Preparing Kids Emotionally and Academically for the Start of School." 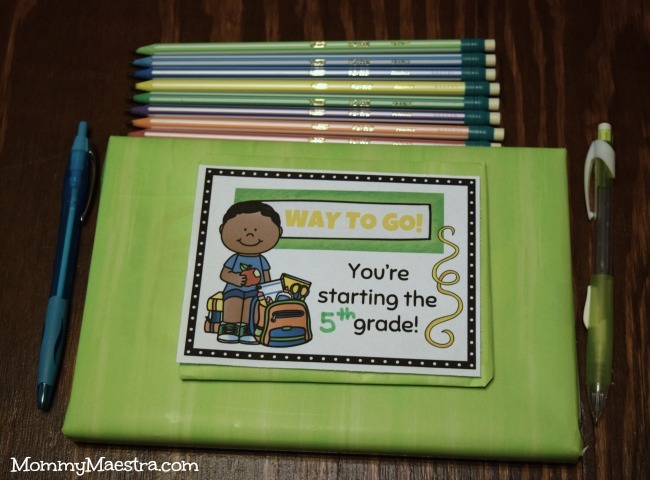 Or maybe you are like me and you like to give your kids a tiny gift on the first day of school. I usually do a book or unusual school supplies or a fun game we might use in school. 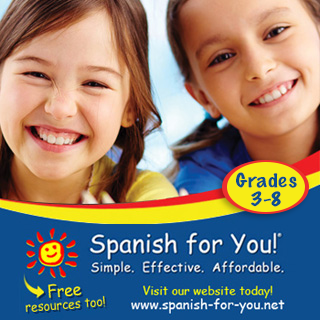 Most of the time I wrap it and add one of these little labels. 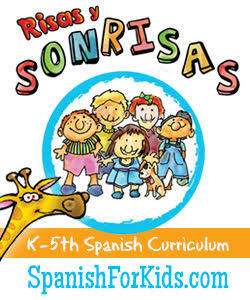 :) You can download them for free, too, if you take a look back at this post. 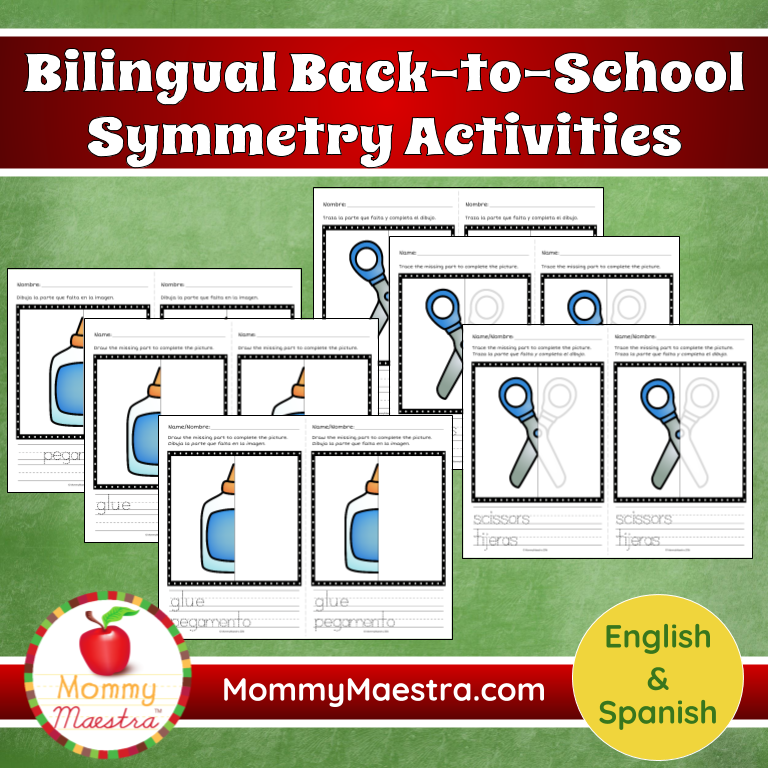 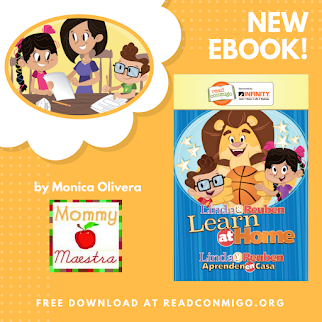 But maybe you are like me and you are looking for some bilingual, back-to-school themed activities to use in your classroom. 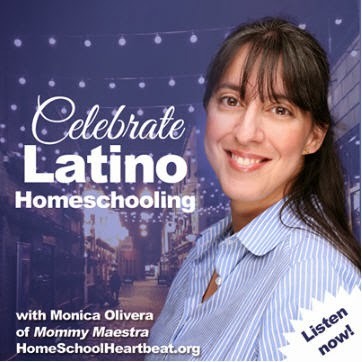 If so, don't forget I have these available in my TpT store and MommyMaestra shop!